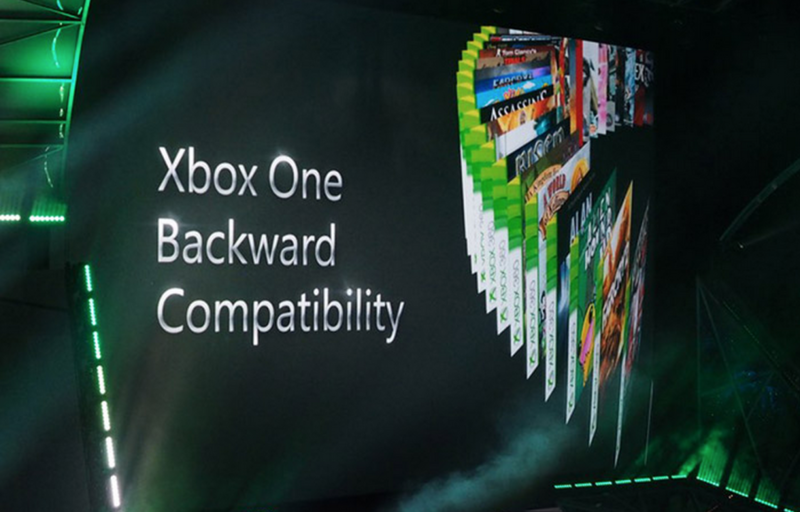 Xbox One Gains 360 Backwards Compatibility! 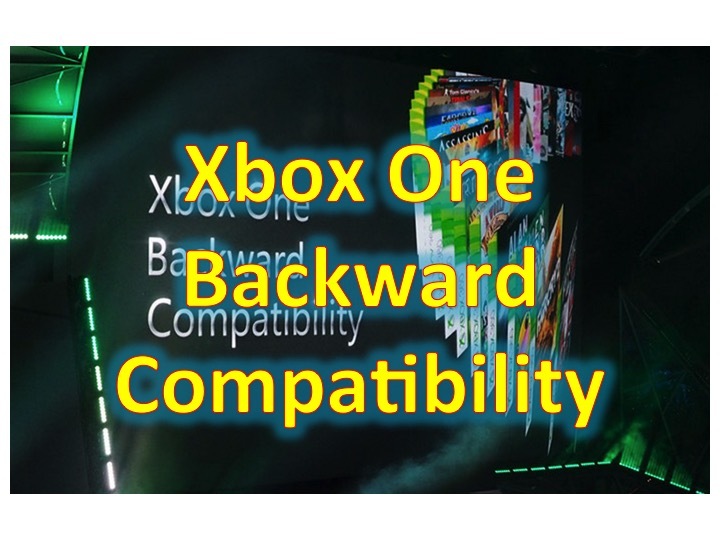 You are at:Home»BUZZ»Xbox One Gains 360 Backwards Compatibility! Xbox chief Phil Spencer dropped a bombshell today. Microsoft is bringing backwards compatibility natively to the Xbox One with more than 100 tiles by this holiday. In addition to playing previous Xbox 360 games, you will be able to download previous digital purchases as well. If that wasn’t enough, you will be able to use Xbox One functionality with last generation games: game DVR, screenshots and more! The Nintendo Wii U also offers backwards compatibility, but the next-gen leader PS4 doesn’t. Ready to take the plunge? Click here to order your Xbox One!